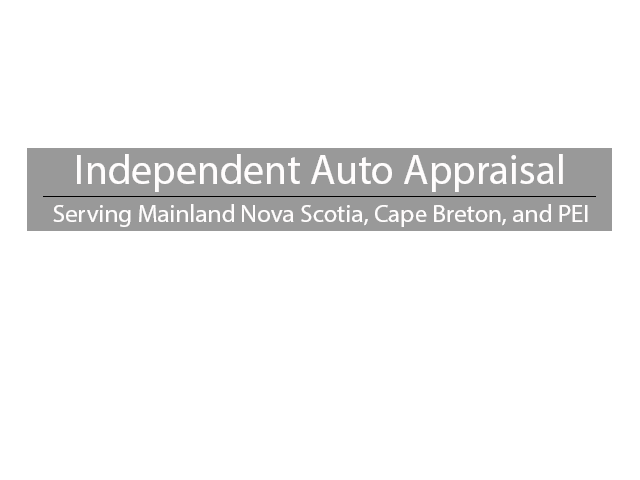 Independent Auto Appraisal Ltd. is a full service auto damage appraisal firm, serving Nova Scotia since 1989. We are committed to serving the damage appraisal needs of the Insurance Industry and motoring public. 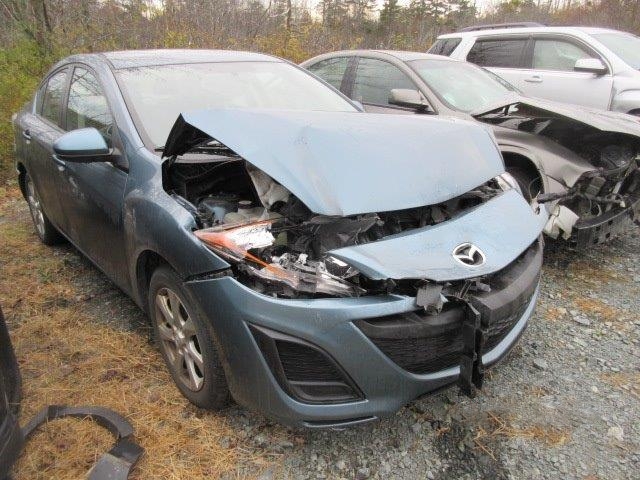 We appraise damage to automobiles, trucks, A.T.V. 's, motorcycles, travel trailers, snowmobiles, boats and motors, heavy equipment, utility vehicles, antique cars and almost anything that runs or can be towed. We are committed to serving the damage appraisal needs of the Insurance Industry and motoring public. We endeavour to carry out our responsibilities while showing the utmost care and respect for the Insured and/or Claimant, in order to maintain the good relationship between themselves and the Insurer. Our fees are very competitive and our service is second to none. Turnaround times are kept to a minimum, thereby reducing rental and incidental costs. If for any reason we are unable to supply an appraisal for a certain type of vehicle, we will notify you immediately. We would certainly appreciate the opportunity to represent the appraisal service requirements of yourselves and your clients. We firmly believe you will be satisfied with our thorough and high level of customer service, cost control and effectiveness. We would be more than happy to provide you with names of satisfied Insurers who use our services on a regular basis, if you request them. It is our wish that by using Independent Auto Appraisal, all of your requirements for Appraisal Services will be met to your complete satisfaction. If you have any questions or require further information we will be pleased to provide it for you. We can also supply service throughout Atlantic Canada using our affiliation with the Atlantic Appraisal Alliance and its members, thereby saving you effort by locating the nearest competent and qualified Appraiser on your behalf. All of our appraisers are I-Car Trained and certified. Our appraisal staff is licensed within the Automobile Insurance Appraisers Association of Nova Scotia. We use ADP and Mitchell programming products for our computerized appraisals and our total loss reports have the option of ADP Autosource or manually generated evaluations, depending on our customers' preferences. 2. The vehicle will be seen within 24 hours if in the local area, and within 36 hours for rural appointments provided the claimant/insured can grant us an appointment. 3. 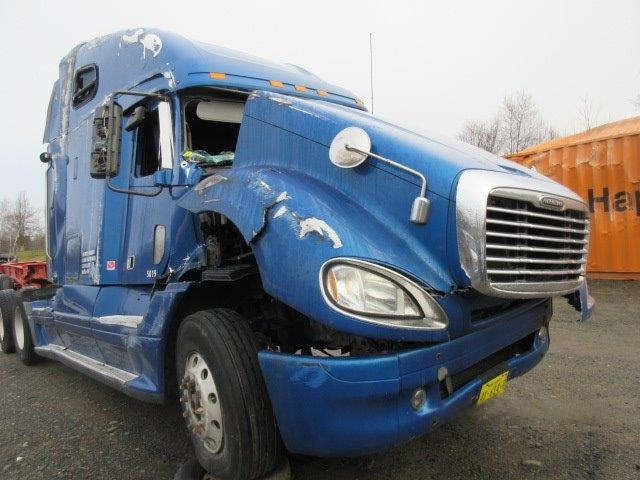 If the damage is light and / or no disassembly is required the appraisal will leave our office via the Insurance Courier, or electronic media, within 24 hours of inspection. Completed ADP or Mitchell Appraisals are uploaded immediately via your I.D., if available to us. 4. If for some reason disassembly or movement of the vehicle is required and the completed appraisal will be delayed for any appreciable length of time, we will notify your office immediately so that you are aware of the reason for the delay. 5. All claims are complete with the required amount of digital images as requested. 6. As soon as total loss is verified your claims person will be notified in order to control storage costs. In some cases this will happen before an A.C.V. figure has been established, such as obvious total losses due to severe collisions, rollovers, fires, and the like. 7. You will receive the applicable Appraisal Form, A.C.V. and Salvage forms including any supplements required in a timely professional manner. The Appraisal will also be accompanied by our fee invoice. 8. Use of like parts and after market parts is stressed when conditions allow their usage. Betterment is applied when necessary to any worn parts, rust, or parts with measurable wear such as tires, batteries, etc. in accordance with your guidelines. © 2019 Independent Auto Appraisal Ltd. All Rights Reserved.